When other therapies such as corticosteroids and conventional physiotherapy fail, Sound Wave Therapy provides highly efficient results. 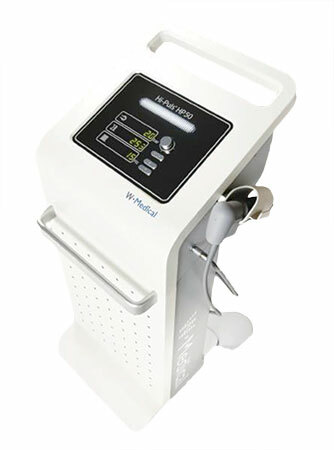 It is a safe, non-invasive, and rapid method for treating resistant or non-responsive injuries. Abt T, Hopfenmuller W, Mellerowicz H. Fachbereich Humanmedizin, Freie Universitat Berlin. Results: In the ESWT group, 88% were pain free or had good results. In the placebo group, 0% of the placebo group were pain-free and 33% had good results. AUTHOR AFFILIATION: Abteilung fur Unfall- und Wiederherstellungschirurgie, Kreiskrankenhaus Ludenscheid.